It’s their first loss since March last year. The Sydney Drop Bears have been a dominating force in Australian Overwatch for the last year. Sometimes, however, Gods do bleed, and that was evident when Blank Esports defeated the seemingly unstoppable team. 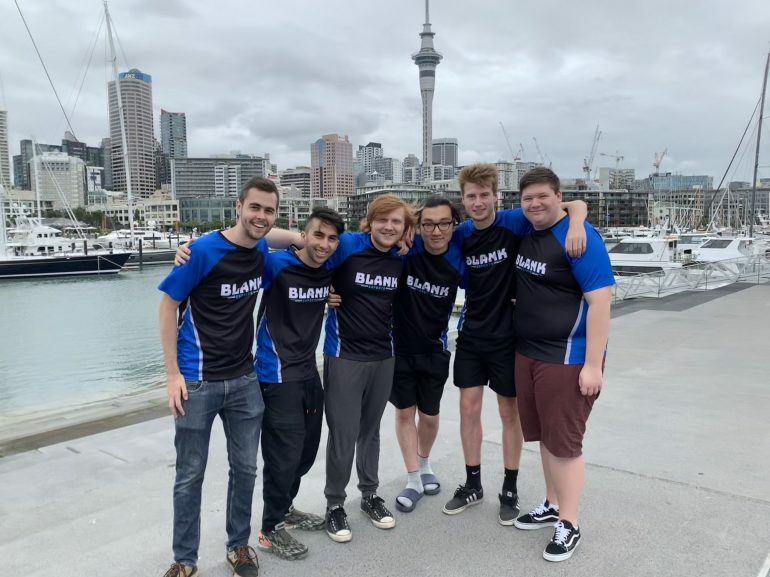 Blank’s innovative team comps have caught many teams by surprise in Contenders Australia this year, with the team not afraid to flex their support Giorgio “Tongue” Lahdo onto Widowmaker or Ashe, and have done so in many series’ this season. Sydney Drop Bears, like many other teams, struggled to play against it, leading to their first defeat after 24 consecutive wins. Blank took a 2-0 lead into halftime after claiming Oasis and Eichenwalde, and they secured the series after a strong full hold on Volskaya Industries. Korean import Kim “Modern” Su-hoon was a standout for Blank with brilliant shatters on Reinhardt, while also flexing his muscles on Orisa, Wrecking Ball, and Winston throughout the series. The Drop Bears were able to secure Rialto as a consolation prize, but for a team who hasn’t lost multiple maps in a series since Contenders season two, the loss will likely be a wake-up call for them. While they are expected to win their next two games against the Melbourne Mavericks and Legacy Esports, they will need to go back to the drawing board come playoffs time. Blank is now top of the ladder with only two games to go against second-place Order and last-place Athletico. Their next game against Order is on March 31.